Parliament’s ad hoc committee looking into the fitness of the SABC board will begin interviewing witnesses on Wednesday. 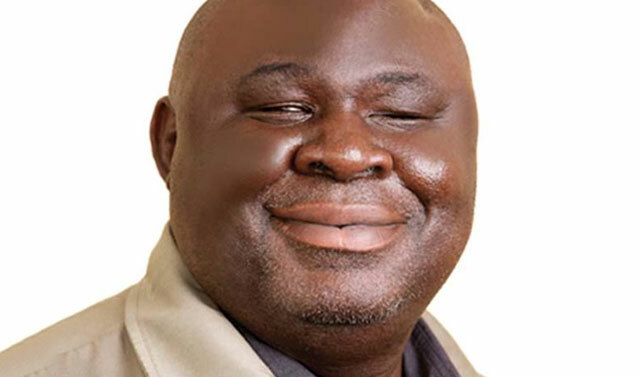 The ad hoc committee’s work stalled last week after the last remaining board member, Obert Maguvhe, took the committee to court citing alleged “bias” from opposition MPs. Judge Siraj Desai dismissed Maguvhe’s application in the Western Cape high court on Friday, saying he would give reasons at a later state. The first batch of witnesses to be interviewed includes the auditor-general, Kimi Makwetu, a representative from communications regulator Icasa and representatives from the office of the public protector, committee chairman Vincent Smith said on Friday. Other witnesses to be called thereafter include communications minister Faith Muthambi, the SABC 8, acting SABC political editor Sophie Mokoena and former board members and employees. The committee will sit from 9am each day for 11 days. The hearings will break on 15 December and restart for one week on 10 January. The committee will consider a draft report on 24 January and present a final report on 15 February.